We are regularly called out by local residents, to perform rekeying work. In one specific case, a customer made this request, their condo suite being situated near a stairwell. Our security professional informed the resident that these suites tend to represent a higher risk for break-ins, due to the opportunity for an easier getaway down the nearby stairwell. Our solution was to replace the cylinders only, with our Mul-T-Lock high security key system. These keys are restricted, and can only be cut by the owner, with signing authority (we retain this information on file at our shop). The lock cylinders are also designed to prevent picking or ‘bumping’, a relatively new break-in strategy. 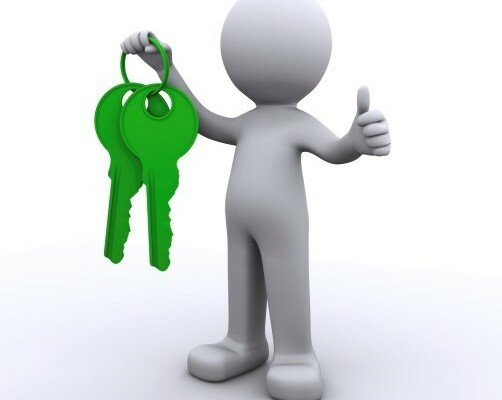 The locks are also designed with a quick rekey system which the owner can use in case of an emergency, if a key is lost or stolen. As a result of this quick intervention, the customer was able to retain the look of the original hardware and increase the security of the locks at a fraction of the price of replacing all of the hardware.